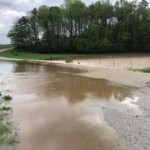 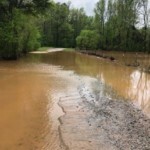 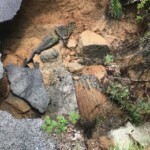 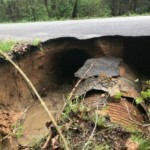 York County – Thunder Storms have left multiple roads flooded in York County Saturday. 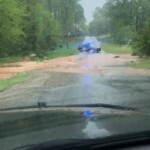 Reports of flooding on Calabash Rd in Clover, Flat Rock Rd in York and India Hook Rd in Rock Hill have been reported. 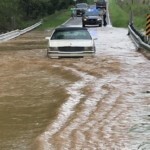 Authorities want to remind drivers not to attempt to drive into flood waters even if they seem shallow.